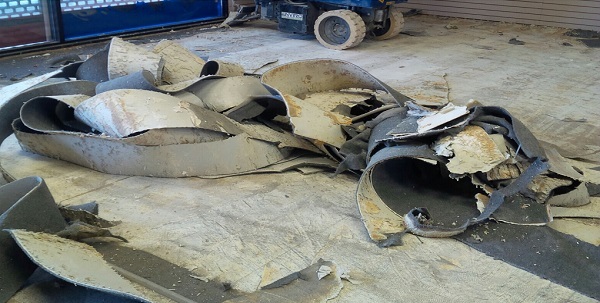 Whether you hire us for Commercial Tile Removal or Residential Tile Removal, we will show up with an experienced crew & specialized equipment to get the job done fast and we will do it right the first time. 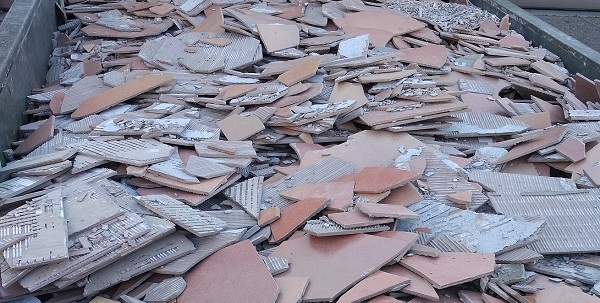 We also Recycle 90% of all Tile that we remove. 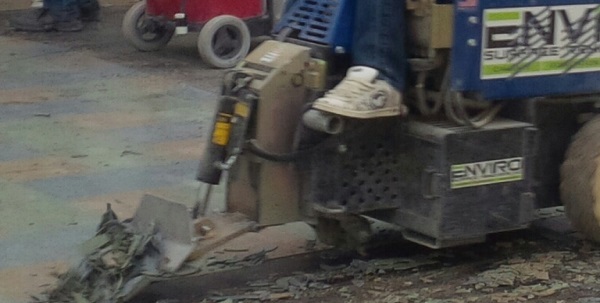 If you need VCT Tile & Adhesive Removal, we can do the job fast & efficiently. Your Floor Installer will love us and you will have peace of mind that your floor was prepped properly as we do not take any short cuts. 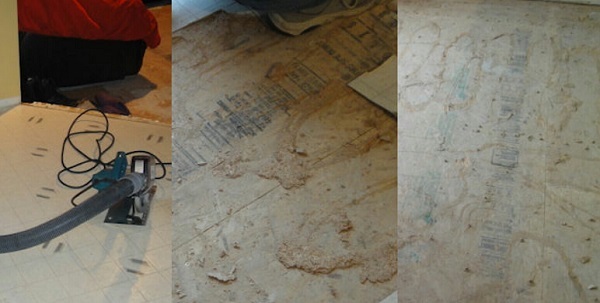 Linoleum Removal & K3 Subfloor Removal is one of the toughest removal jobs. We have years of experience and will leave your floor looking as if it was installed yesterday. Whether you need Residential Carpet Removal or Commercial Carpet Removal, we can do the job fast & efficiently. 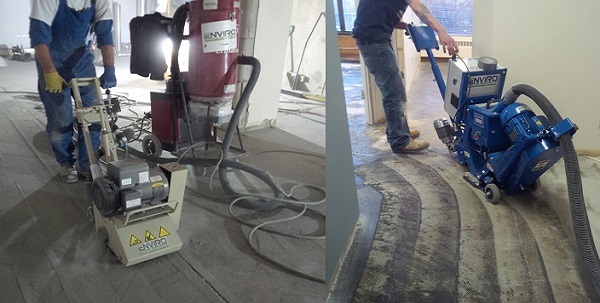 Whether you need high spots ground down, slab joints leveled off, mastic or cutback adhesive removed or the paint removed so that you can install new flooring, we can do the job fast & efficiently. Hardwood Floor Removal done right. 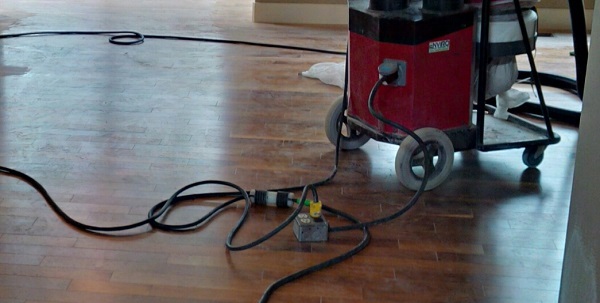 We will do the job fast & efficiently so your new flooring will last longer. We treat every job as if it was our own.